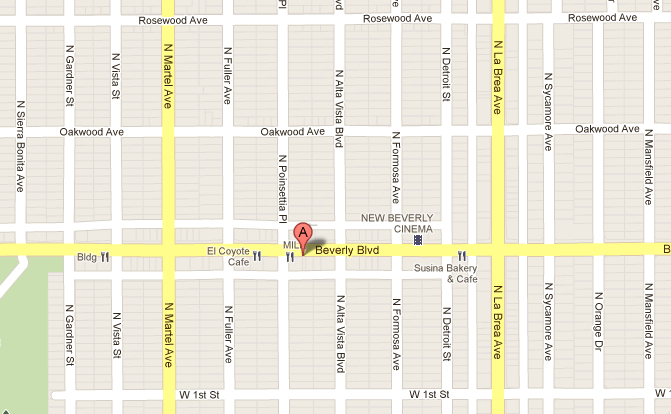 Specialists in important 20th century and Contemporary American and European Art. For Thomas Paul, 2011 marks the 40th year in the business of selling and acquiring fine paintings, drawings, photography and works on paper. 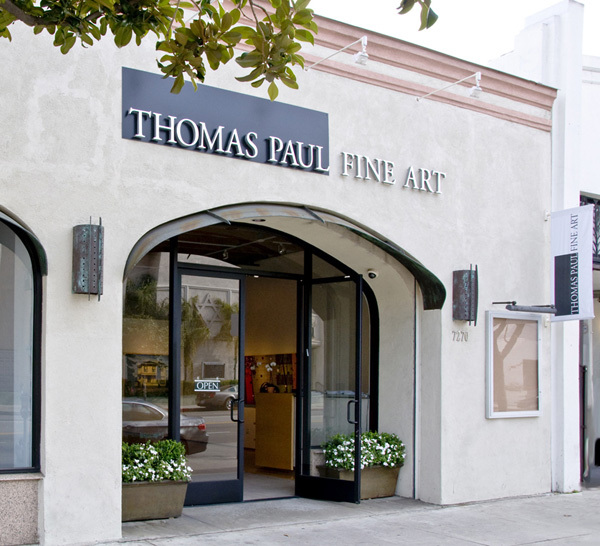 Since 1976, Thomas Paul Fine Art has been a significant part of the growing Los Angeles art community, and has enjoyed an excellent reputation as a member of the elite network of private dealers. Thomas Paul Fine Art is committed to assisting our clientele in all aspects of their collecting requirements, whether it is a decorative need or the acquisition of a historically significant painting, sculpture or print. Our philosophy continues to be that of building long term, mutually beneficial relationships with our clients. This viewpoint has helped us construct both large and small collections at fair prices to our patrons. We are dedicated to providing the highest standards of ethics, connoisseurship and scholarship in the business. Paul Fine Art? If so, fill in your email address. The information given here is for internal use only, and is never shared with outside parties. Your privacy is assured.